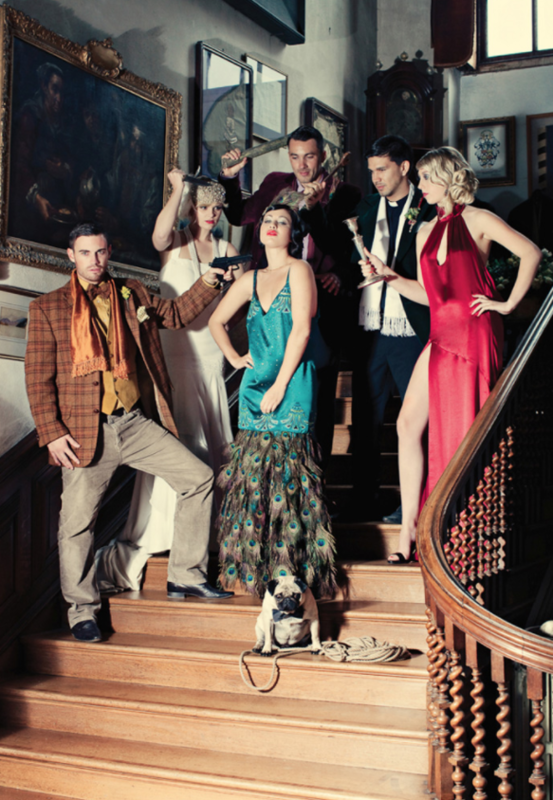 The Biggest Bash of the YEAR - Are You Ready? January Entertaining Tips To Rock You Into 2018! Our goal? To help you savor the season from the ball drop beyond. Is there any better way to warm up on a cold winter day—or night!—than a hot cup of coffee? We didn’t think so. But, let’s face it, coffee isn’t exactly that most festive drink...until now. Cream, milk and flavored creamers—the more, the better! Flavored syrups so guests can infuse their cups with flavor, Torani, Starbucks and other brands make great regular and sugar-free syrups, including salted caramel, pumpkin spice, white chocolate mocha and more. 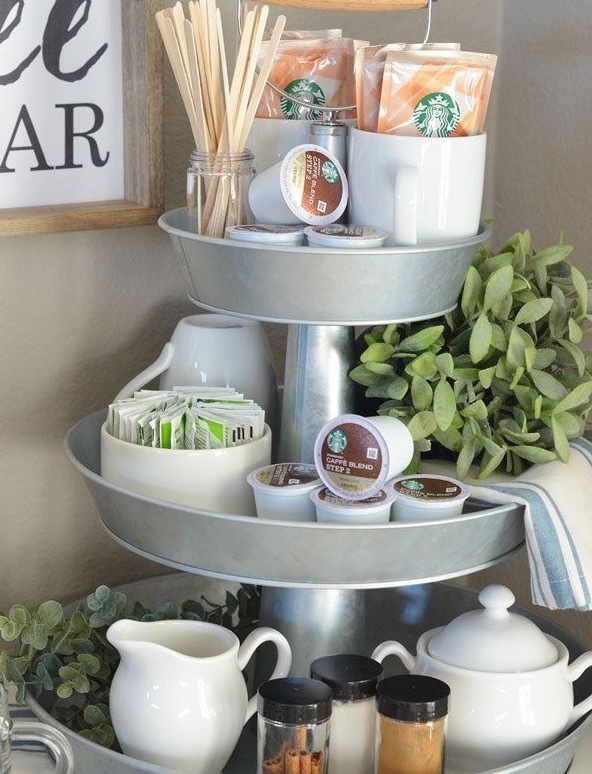 Bonus points for offering a “menu” of creative coffee concoctions—inspire guests to get creative and grab a cup beyond their usual cream/sugar go-to. What better way to ring in the New Year than counting down to midnight with friends and family. The best part? There’s no “right” way to host a New Year’s Eve party. 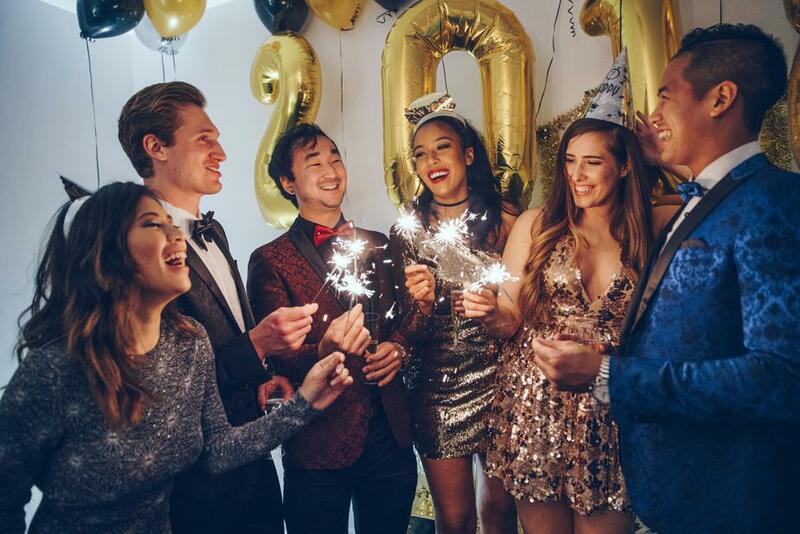 Have one couple join in the festivities or have a full-on open house—the choice is yours and, with this simple ideas, you’ll ring in 2018 in style. Just about everyone at your party—YOU included—have likely created lengthy lists of New Year’s resolutions. And, chances are, “eat better” or some variation tops those lists. The perfect way to ring in that healthier eating? By having one FINAL blow out on New Year’s Eve—and that’s exactly the theme of this year’s party. Champagne is central to New Year’s Eve—but why JUST opt for bubbly in your glass? This year, opt for LOTS of variations on traditional champagne toasts. Our picks? And, of course, you’ll want to serve these decadent eats and champagne-infused treats with the real deal: CHAMPAGNE! But, if authentic champagne is a budget-buster, don’t worry about it. There are plenty of low-cost Cavas, proseccos and sparkling wines on the market that are deliciously festive and cost a fraction of the price. For a little extra sparkle, be sure to have fruit, juice and other mixers on hand. New Year’s Eve is fun—but what about the morning after? 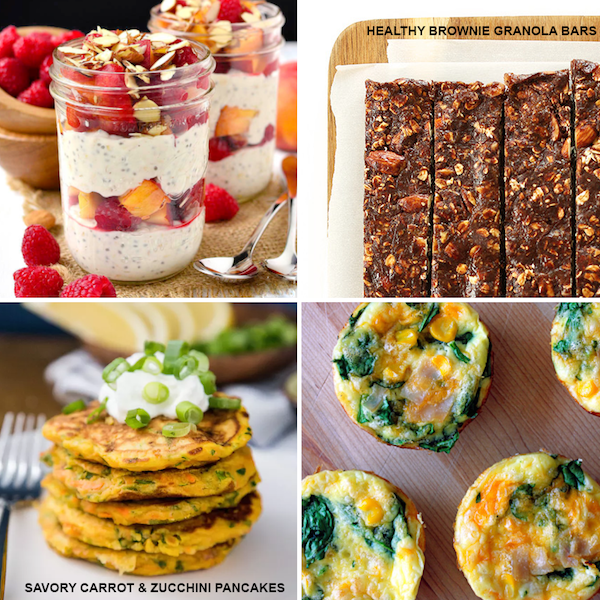 Whip up a healthy, high protein brunch to get guests back on their feet and ready to face the New Year. The perfect New Year’s Day brunch takes a few things into account. First, that people were up LATE, making an optimal brunch time closer to 1pm or even later. Second, people may be kicking off that healthy-eating pledge TODAY, so brunch should offer some good-for-you options. And, third, with all the eating, drinking and indulging the night before, this brunch needs some protein-packed eats, fresh fruits and plenty of dishes designed to help party-goers shake it off and ring in the New Year right. If you have guests crashing at your place after the ball drops, you have a built-in audience. If not, though, it’s important to get your invite out there at the right time—too close to the holidays and it could get lost in the shuffle. Aim to sent in mid-December or, even, after Christmas if guests won’t be traveling far. While people often have New Year’s Eve plans, New Year’s Day tends to be wide open. Mini frittatas—this recipe is a good base. Simply sub egg whites for whole eggs, low-fat cheese and skim milk for cream. From there, add anything you like or have kicking around in your kitchen—think spinach, tomatoes, leftover chicken, ham or turkey and more. Don’t forget the sides—turkey bacon, chicken sausage, sliced fruit and whole grain breads, plus low-sugar jams, jellies and nut butters. Everything can be prepared in advance or simply popped out of the fridge or cabinet morning-of—easy! 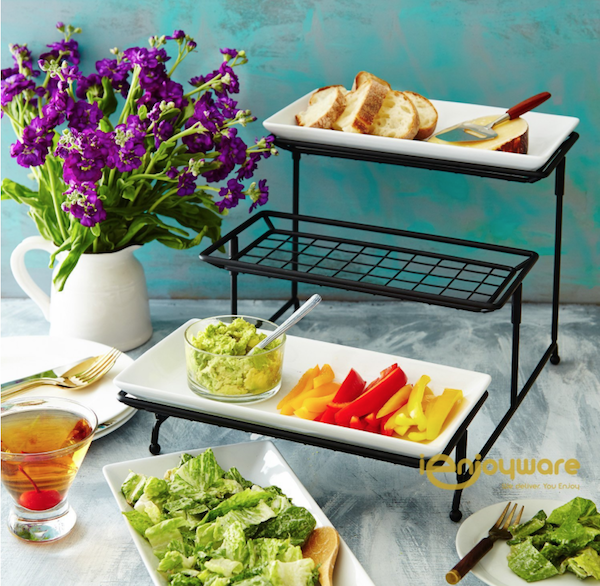 Bonus points for presentation -- with these three-tier serving platters, you can simply stack smaller bites, spreads or toppings so they take up less space but are always in-reach when guests are ready to eat. This is the perfect morning to cut back on the booze. Again, you’ll have your coffee bar and, in addition, opt for some fresh, cold-pressed juices, smoothies and infused waters, for starters. There’s no better way to shake off the winter blues than by welcoming in SUMMER—in your living room. 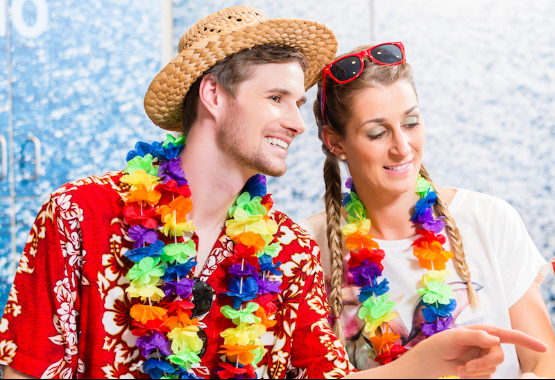 This beach party is the perfect way to leave the cold and snow behind and start focusing on sun, surf and sand. Because, let’s face it, we’re still MONTHS from balmy temperatures. But, until then, we can fake it til we make it...aloha! Crank your heat up to 85 and encourage guests to go all out—shorts and Hawaiian shirts, tank tops and bathing suit cover ups are a great place to start. Bonus points for having a basket of flip flops at the door that guests can grab and wear at the party. Not only will this keep your floors nice and clean—no one wants snowy, wet slush all over their house—but it’s the perfect favor that guests will use during the party and, finally, when temperatures rise. Stores like Old Navy sell flip flops in the off-season for as little as $1—be on the lookout for sales and stock up for your party. Don’t forget the menu! The good news? It doesn’t have to be complicated. BBQ go-tos like pulled pork or slow cooker barbecue chicken are easy crock pot classics. Serve with buns, cheese, veggies and other topping must-haves, and you’re good to go. Some other easy eats? Kebabs, sliders, hot dogs and tropical apps—think coconut chicken, sweet and spicy shrimp and Surfin’ Nacho Boards. Again, stack smaller toppings, add-ons on apps on a three-tier serving platter and you’re good to go. Tropical cocktails! 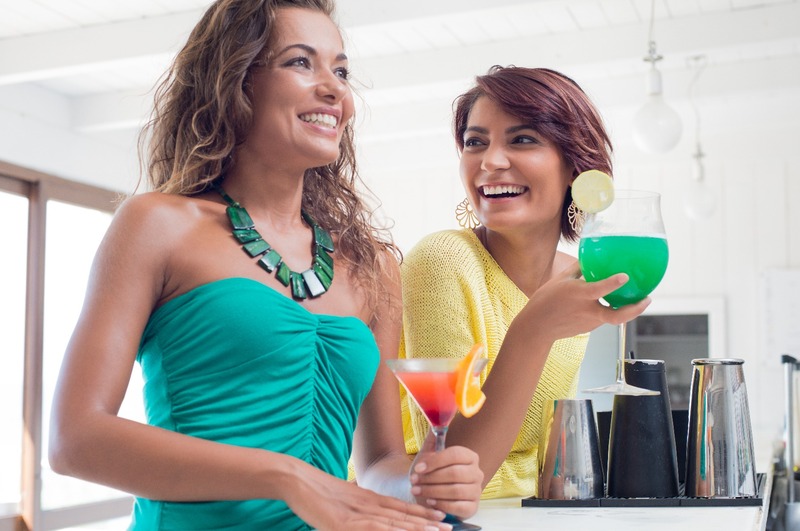 Since it IS the New Year, be sure to have boozy and non-alcoholic drinks on hand—think smoothies with a twist (twist optional), margaritas and truly tropical drinks like Champagne Cocktails, Bay Breezes and daiquiris. Did you know Sherlock Holmes’ birthday is January 6? Let’s face it—there’s no BETTER reason to host a Murder Mystery or Whodunit Party than the most famous detective’s big day. First things first—get a script or a kit. You can find plenty online including these FREE scripts—we love the Sour Grapes of Wrath which includes more than 70 pages of clues, maps, suspects dossiers and more. If you want something done for you, Murder at Mardi Gras, Murder at the Manor and Death by Chocolate are popular party kits you can order with a few quick clicks. Once you’ve selected your kit, send out invites complete with character assignments, instructions and any dossiers or info guests need to get into their roles—and that includes costumes, background stories and all the mannerisms, cadences and accents guests can muster up. The more all-out party-goers go, the better. And on your end, be sure to have spare costume pieces at the ready, plus other elements to set the mood—think themed or era-appropriate music, decor and more. Serve bite-sized apps for the beginning of the party, then break for dinner. This pause is a great time to let guests sit with their clues and kick around theories, questions and next steps before digging in—to dessert and to the final plot twists. 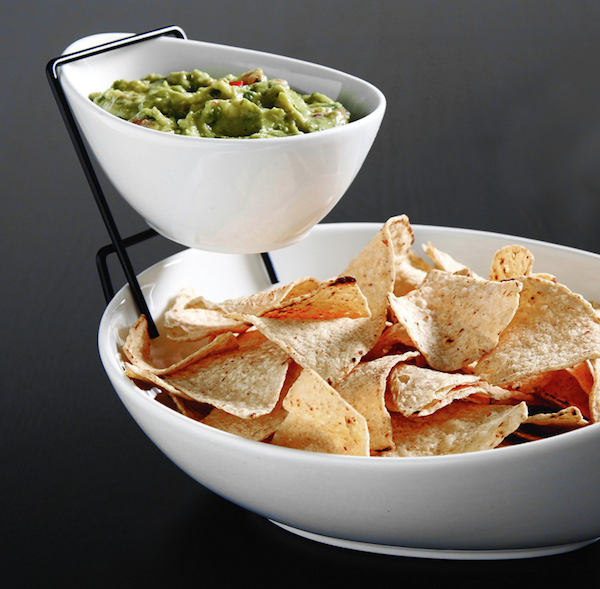 Pop chips, dips and spreads into this Gibson Gracious Dining Chip & Dip Set Ware, complete with its own metal rack and you’re good to go. Because you’ll want to be part of all the action, opt for a simple menu that can be popped in the oven when guests arrive or whipped up in advance, then set out when it’s time to eat. And after dinner? Have your coffee bar ready with some delicious bite-sized desserts so guests can savor the last hour or so of the game. Sundance is happening from January 18 to 28—why not celebrate with a movie night in? Not only is a movie night the perfect excuse to kick back, relax and stay in with friends, there’s no better reason to indulge in some classics and indie faves than this trendsetting film festival. First, pick a theme or determine how you’ll select movies. Some good starting points? Be sure you have non-movie space for mixing and mingling. Especially if you’re showing more than one movie—or if you have kids coming to the party—you’ll want space for people to go if they don’t want to tune in the entire time. Make sure you have drinks and light snacks in that space—think chips and dips, crudite, cheese and other easy eats that don’t require any during-the-party maintenance. 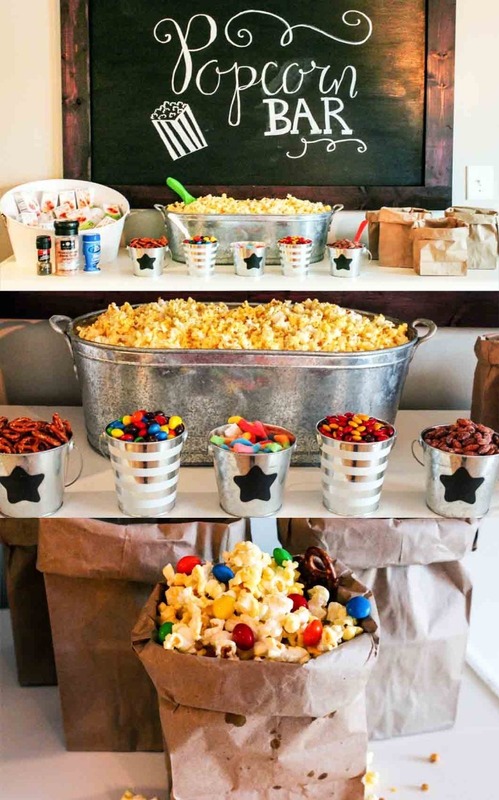 Two words: popcorn bar. Have classic popcorn at the ready, plus TONS of seasonings: Parmesan cheese Salt and pepper Cinnamon and sugar Caramel and chocolate drizzle Apple pie seasoning M&Ms and Reese’s Pieces Chocolate chips and peanut butter chips Gummy bears Pumpkin pie seasoning Spicy seasonings—taco seasoning or fajita seasoning are good places to start Spiced nuts Make sure to have bowls or small bags available so guests can scoop, top and mix it up, then take the extras home.